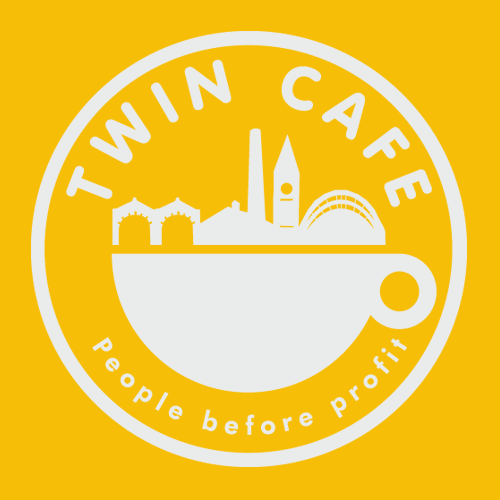 Twin Cafe imports coffee from a small farmer’s co-operative, UCA Miraflor, in Sheffield’s twin city Esteli and pay a premium for shade grown, organic, fairly traded coffee. 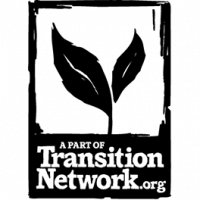 They believe that through co-operation both communities can be strengthened and a common future can be built on exchange rather than profit! Add coffee beans or ground for cafetiere to your box.